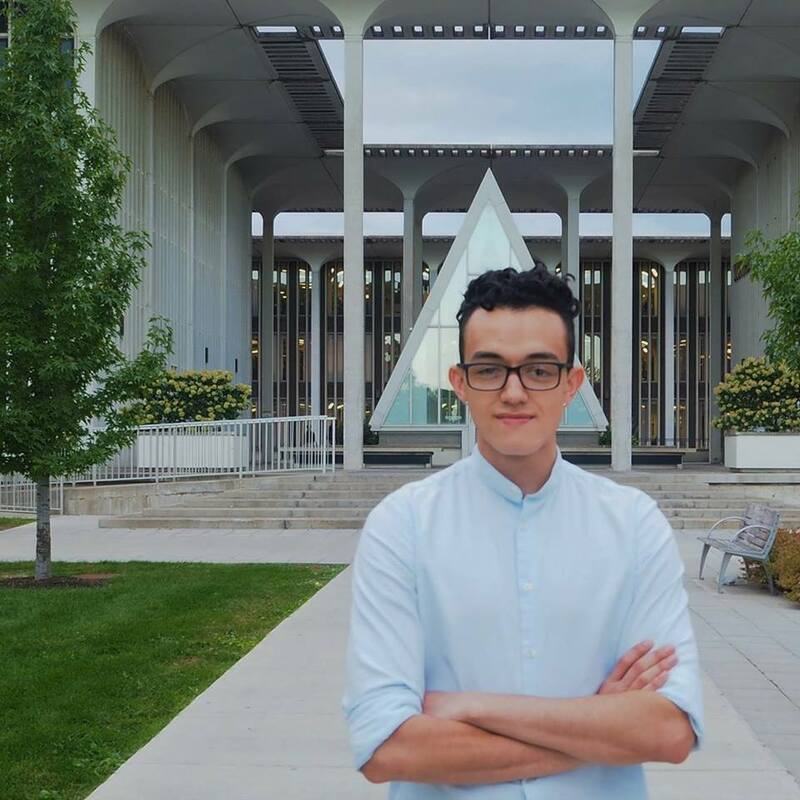 Arturo is SSDP’s Latin America Policy Intern, as well as the president of the University at Albany undergraduate chapter. As an economics major and Latin American studies minor, Arturo spends much of his time Studying the economic effects of the War on Drugs in Latin America. 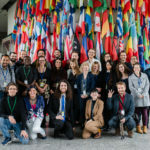 He first got involved with SSDP after hearing of the devastation caused by cartels in his home country, Mexico, and has since integrated his academic research with his involvement in drug policy. He hopes to help create a better understanding of the impact of U.S. drug policies have on the rest of the world.